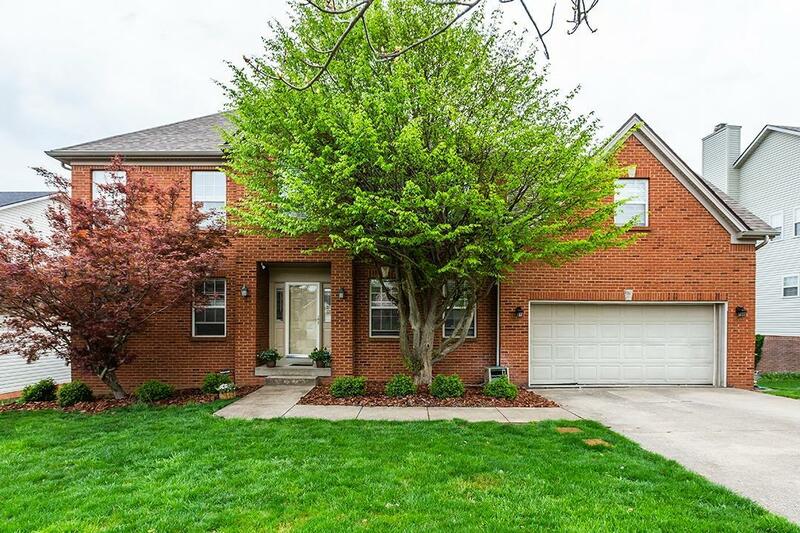 Gorgeous 2-story with finished basement, 4 bedroom home in the Pinnacle subdivision. This great home is packed w/upgrades and is an open floor plan. Hardwood floors - - large kitchen with breakfast area that opens onto a large deck. Enjoy the walkout finished basement to cute patio area and even a basketball court!! Enjoy the amenities of the Pinnacle clubhouse along with their Olympic size pool and splash pad for the kiddos. Miscellaneous: Basement, Foyer, Formal Living Room, Family Room, Den, Bonus Room, Separate Utility Rm.